Thank you for your time. 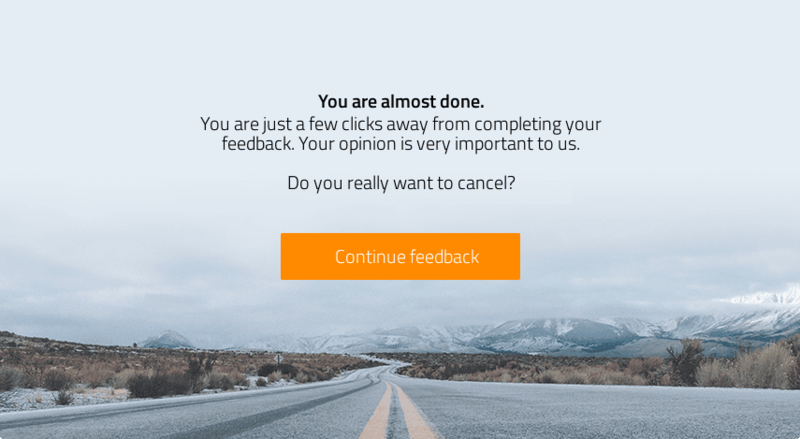 Your feedback matters to us! ... offers a professional service. ... enables me to achieve the goals I have set. ... gets optimal results from a given situation. Overall, I am happy with the results. The results fulfill all my requirements. The services provided have resulted in long-term positive outcomes. I would use the services of Ditschler Seminare & Verlag again. ... provides helpful information and action recommendations. ... places emphasis on protecting customer interests. ... successfully defends customer interests against third parties. ... ensures that the project runs smoothly. ... fulfills services within the expected time period. ... is reliable in keeping to pre-arranged appointments. ... ensures that project discussions remain confidential. ... provides personalized support and constructive cooperation. ... provides services above and beyond what is expected. ... offers a comprehensive service. ... is competent and experienced. ... takes all relevant conditions (e.g. industry standards) into account. ... is dedicated and focused. ... is reliable, reputable and friendly. ... acts appreciative and attentive. ... encourages me not to postpone making important decisions. ... has a wealth of international expertise. ... assesses all client requirements and clarifies any contradictions. ... comprehensively analyzes the starting situation and possible actions. ... recognizes, deals with, and informs me of potential problems. ... provides time for consideration and freedom to choose between alternative options. ... manages project process in a structured manner. ... attends to requests with the utmost diligence. ... monitors project progress reliably. ... monitors customer satisfaction during the project. ... is available for consultations and inquiries. ... is flexible to possible changes. ... understands the client's objectives and circumstances. ... raises awareness of new perspectives and aspects. ... evaluates the course of development realistically (e.g. chances of success). ... presents risks in a way that is easy to understand. ... makes statements that are supported by verifiable information sources. ... is open and clear in terms of communication. ... provides clear and verifiable explanations. ... can clearly explain complex information. ... bases recommendations and measures on facts. ... remains approachable after the service has been completed. ... also offer appointments outside of normal business hours. Waiting times for appointments are reasonable. The location is easily accessed via public transport. There are sufficient parking facilities available. Business premises and the entrance are barrier-free. What do you think of the price to performance ratio? 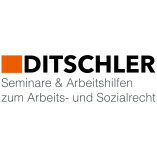 Would you recommend Ditschler Seminare & Verlag? Please be aware that your feedback may be published on the ProvenExpert profile for Ditschler Seminare & Verlag. The review contains invalid characters. Your reviews help make products and services better. Customer reviews help you and others navigate the world of products and services and make more confident purchase decisions. Your review helps identify possible problems and better implement the wishes of customers. Security and privacy are priority number 1 for us. We use the latest web standards and checks to guarantee your privacy and security. Please stay a few more moments!